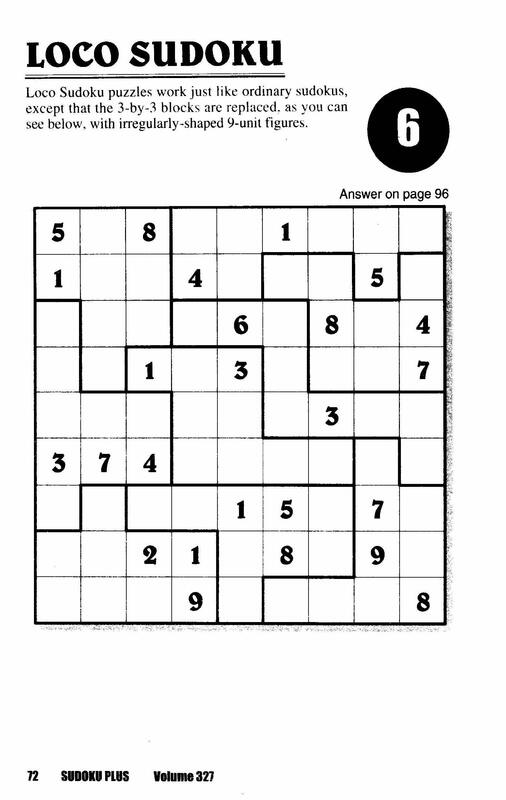 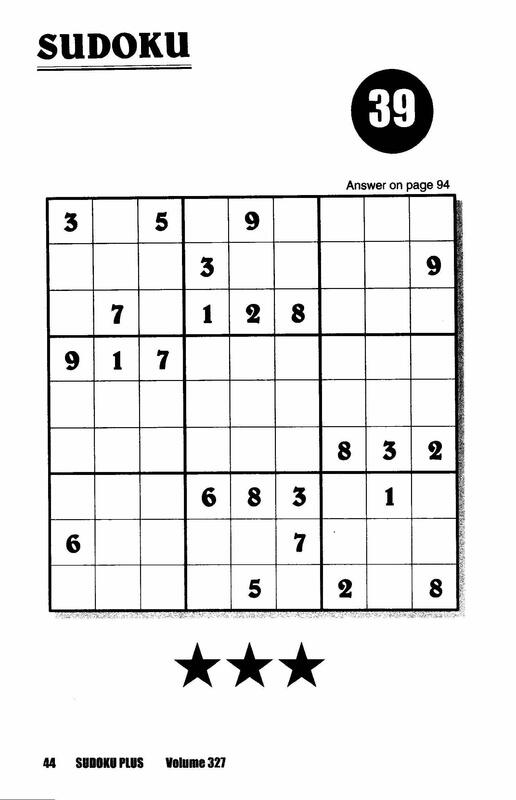 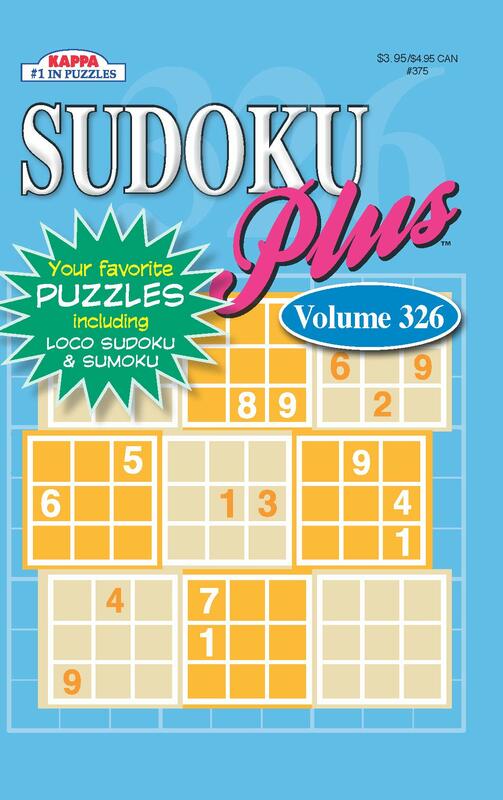 Discover what people all over the world are discovering Sudoku is fun! 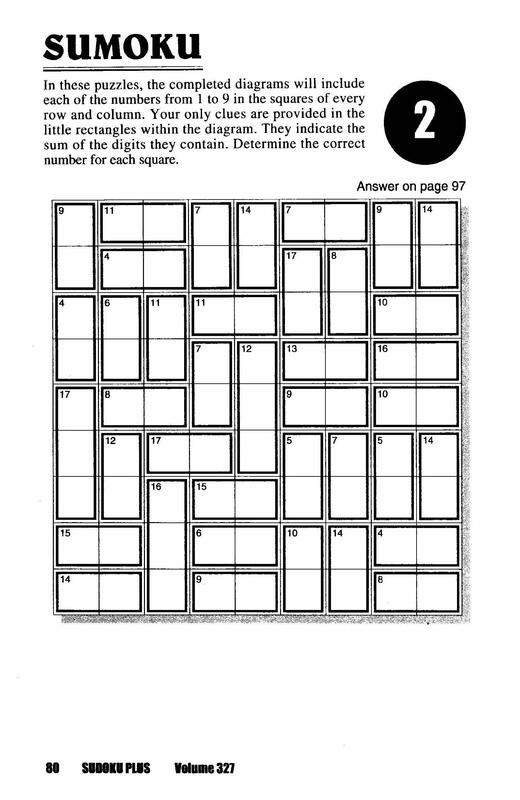 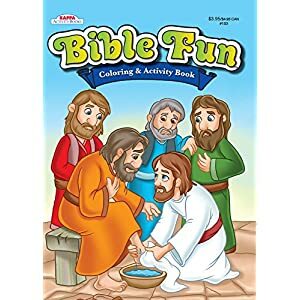 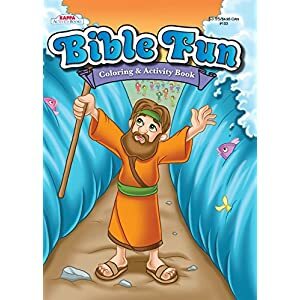 Enjoy hours of puzzle fun with Kappa Books – #1 in Puzzle Books! 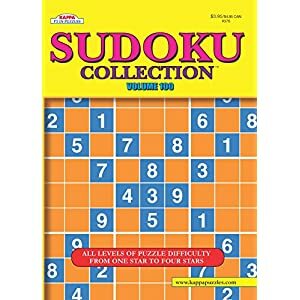 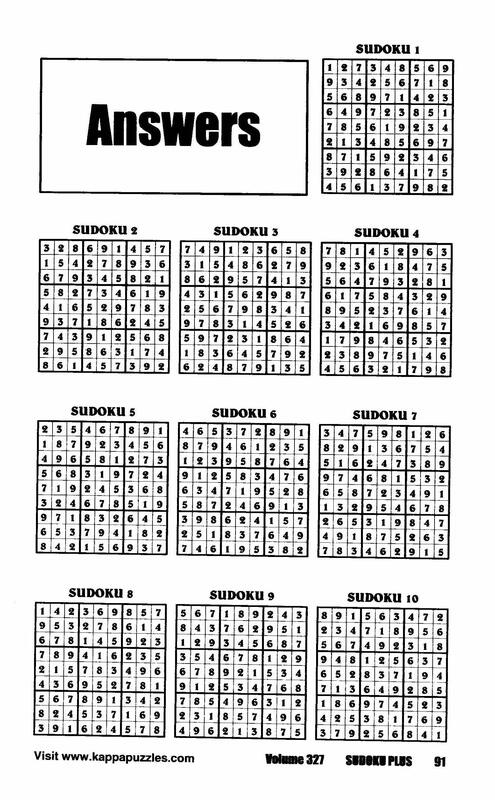 Also includes Loco Sudoku and Sumoku!